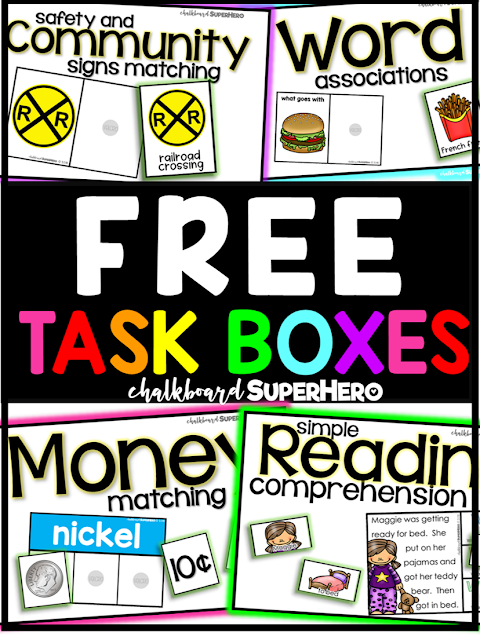 are you looking to try out task boxes for free? Just subscribe below and get four free task boxes NOW!!! go ahead and subscribe below to get your free task cards now! Wondering how to use these in your classroom? Check out this blog here! 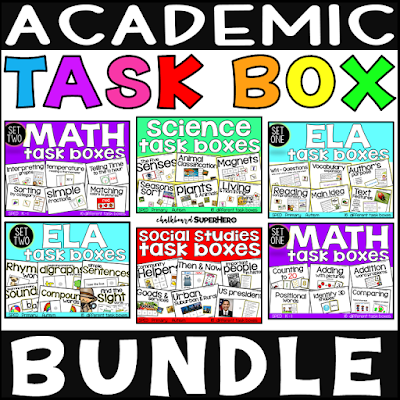 Or check out all of my academic task card bundle here!